Priced to sell, Don't miss this opportunity! This newly renovated home on a 708sqm block would make for the perfect investment or first home. 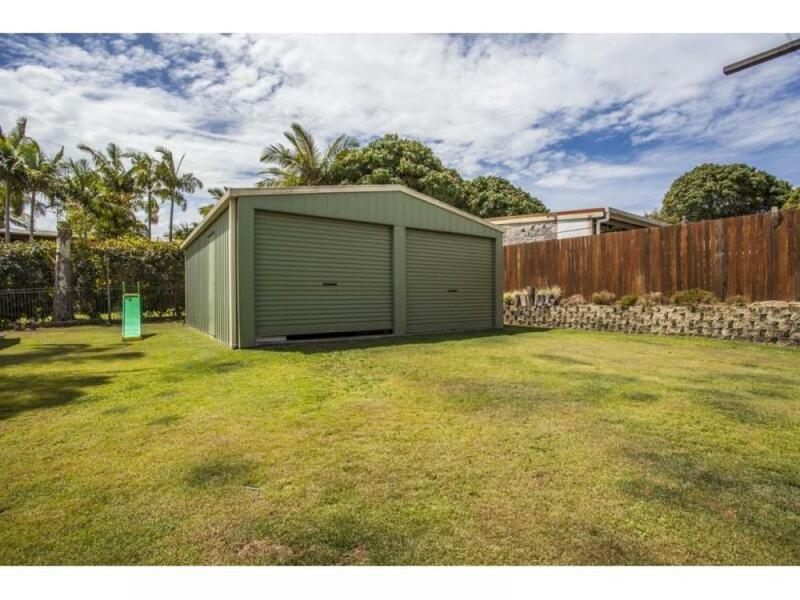 Tewantin is a market worth investing in and this property will not be available for long! Organise a private inspection, or check out the open home - either way make sure you don't miss out!